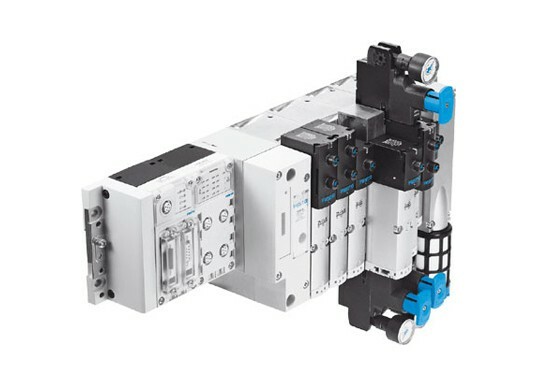 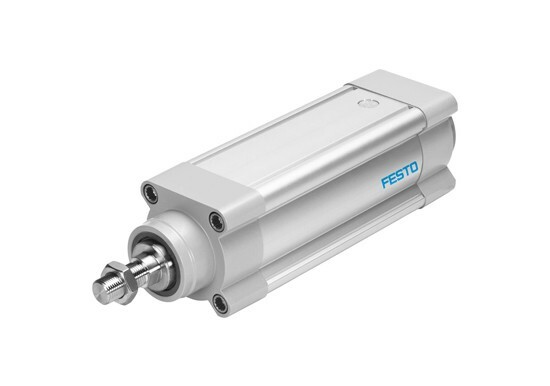 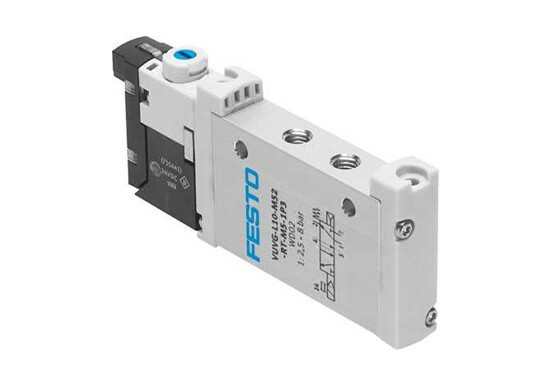 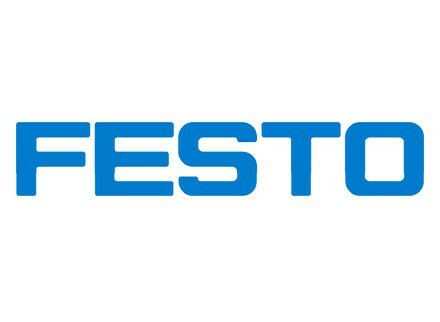 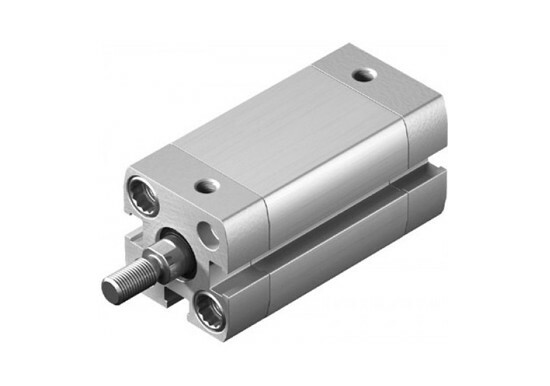 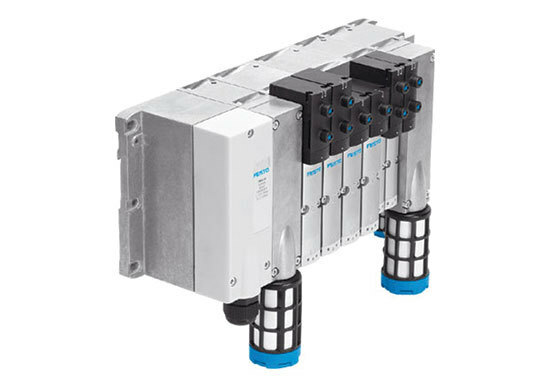 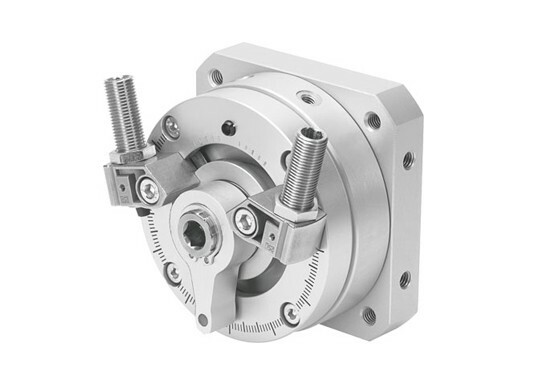 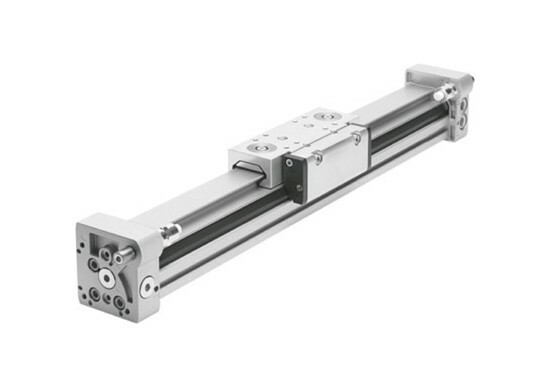 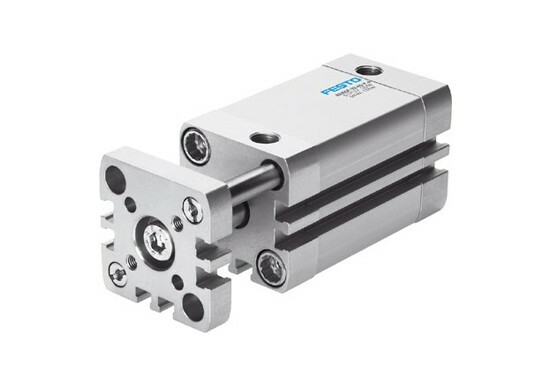 Festo Standard Valves - Allied Automation, Inc.
Festo’s range of valves cover solenoid, air piloted, mechanical, and manual. 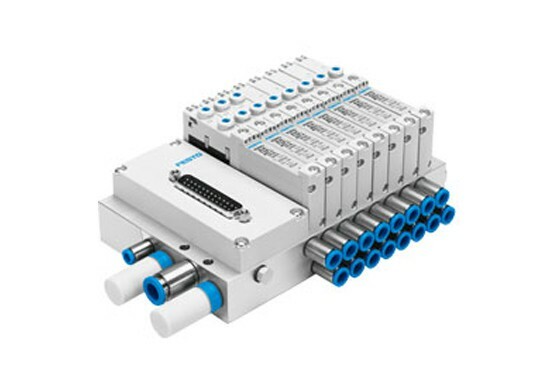 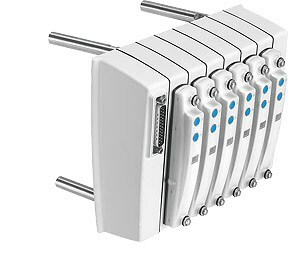 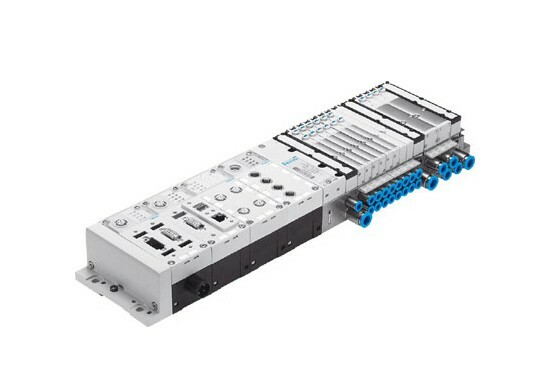 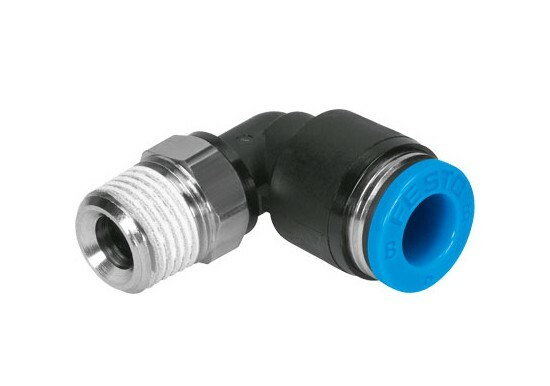 Inline or sub-base with either individual connection, multipin, or fieldbus valves. 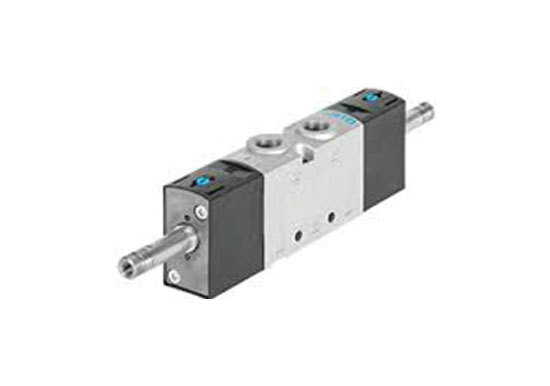 Our most popular and flexible valves are listed here but contact Allied Automation for assistance with your application. 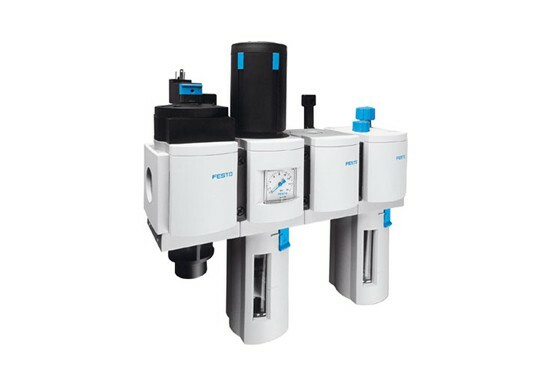 Flow rate 160 … 870 l/min.